Home / ANTARABANGSA / VIDEO / [VIDEO] KENAPA SERPIHAN PESAWAT MH17 MASIH TERBIAR? [VIDEO] KENAPA SERPIHAN PESAWAT MH17 MASIH TERBIAR? 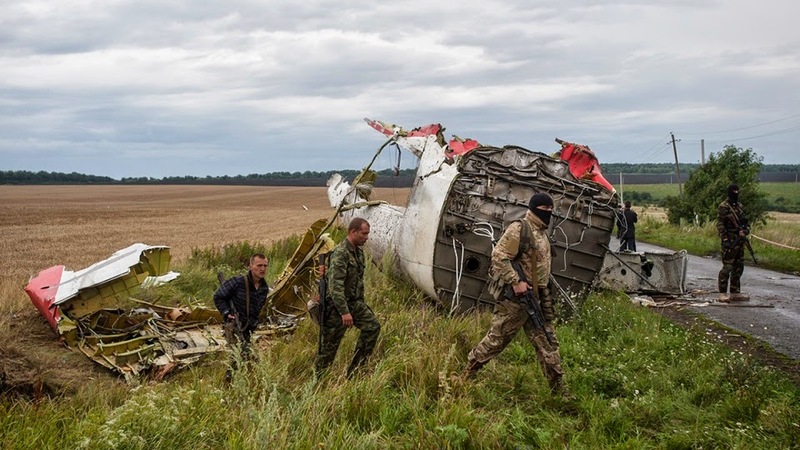 Malaysian Airlines Flight 17 crashed three months ago, yet the plane's wreckage still remains scattered and untouched near the Ukraine-Russia border. Why hasn't the debris of MH17 been recovered yet? TestTube's UnCovered gives us a glimpse at the tragic crash's remains. Will Anyone Pay for the Malaysian Flight Disaster in Ukraine?